Skill level basic. 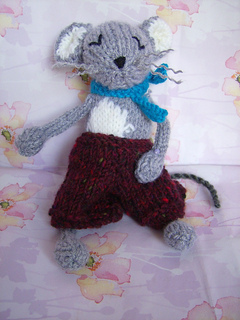 Easy to knit this 6” rougueish character. All knitted, no haberdashery purchases required.